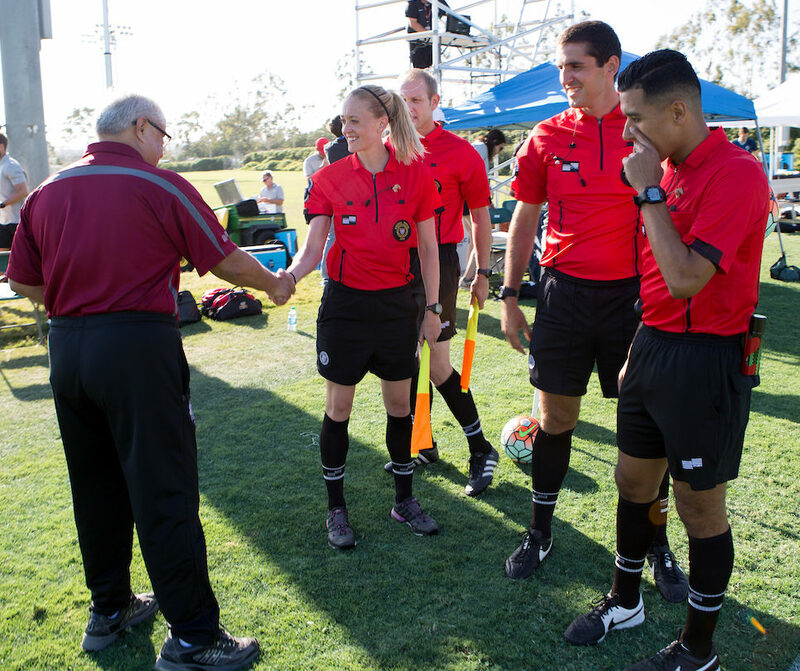 The EPSARC Mentor Program provides opportunities for continuing referee education and experience in addition to certification requirements. Whatever your level, feedback is important. Having a good mentor can help you become a better referee. We offer informal guidance along with more formal assessments for those looking to upgrade. If you are interested in participating, either as a mentor or mentee, contact Mike Moran at philapres@verizon.net. List of upcoming Mentor Events. So far in 2018, the mentor program has participated in 5 events throughout Eastern Pennsylvania. 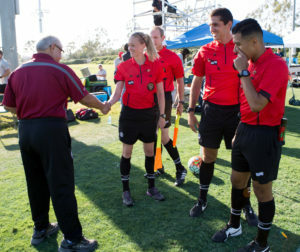 The mentor team has provided feedback to over 162 referees. A huge jump from previous years.